As in years past, we have assembled a fantastic series of GiftGuides full of interesting ideas for our RainyDayMagazine readers. Our Guides includes items we have reviewed during the year, new ones we haven’t yet posted, and a few from years past. Is there any exercise better than jumping rope for building endurance, stamina, and conditioning? It’s easy to carry, can be done almost anywhere, and a typical workout is over in 15 minutes. No more excuses! 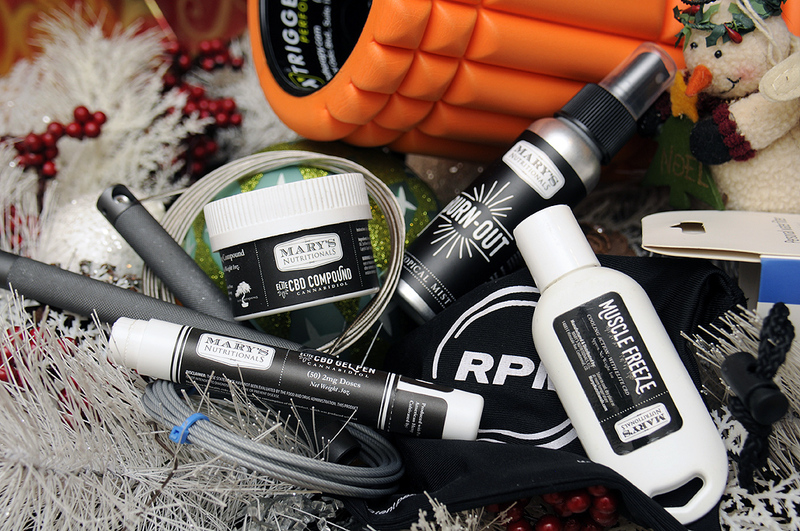 RPM Fitness Speed Rope – Precision-engineered premier jump rope. 100% aluminum knurled handles, friction-reducing bushing design, smooth dual axis rotation. Unless you have a baseline, you can’t tell if anything you’re doing is changing the thing you’re trying to change. This is especially true for personal fitness. However, with the right sensor, a smartphone, and an app, anyone can track their health, chart their physical progress, and even change their posture. 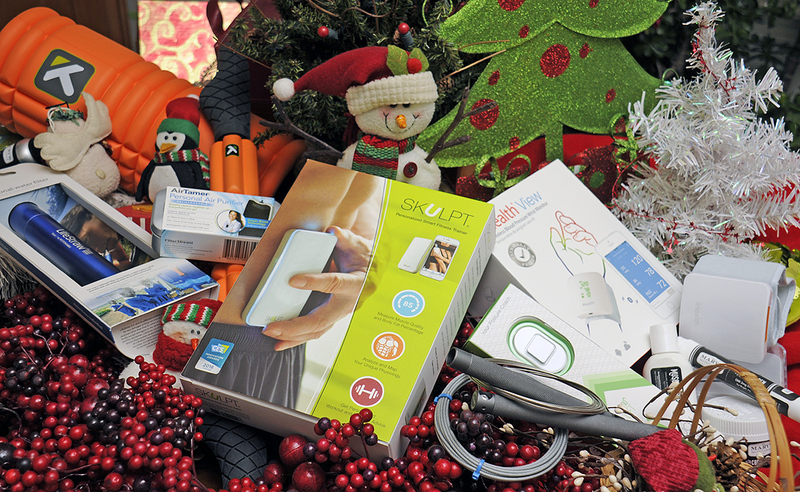 iHealth View – Wireless Wrist Blood Pressure Monitor. Clinically accurate. Intuitive display. Lumo Lift – Wearable posture coach that helps you sit straighter, stand taller, and look better by buzzing when you slouch. Skulpt – Everyone knows it is not possible to reduce fat in specific areas. However, it is useful to have accurate measurements of the distribution of body fat along with muscle quality. The Skulpt scanner not only gets the data, but uses the info to tailor a workout based on the unique physiology and goals of an individual. The body is an interesting machine. It gets stronger when used, but overdo it and it will let you know it in no uncertain terms you’ve out-distanced yourself and return you to an inactive state. 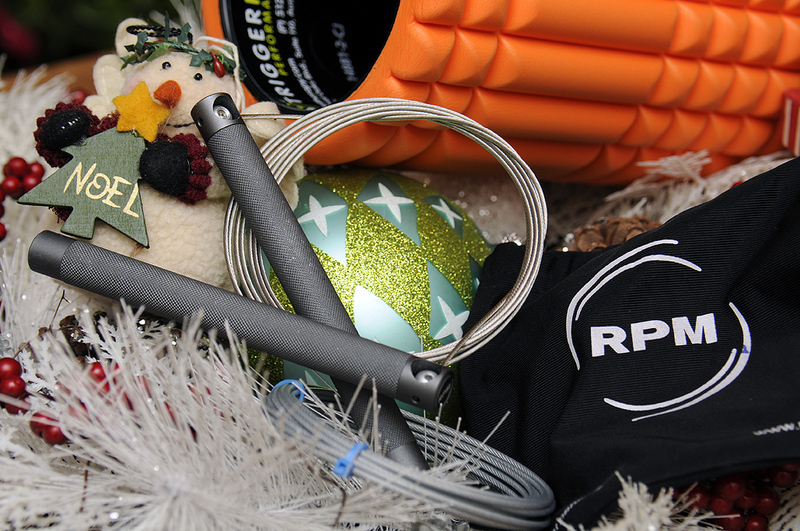 TriggerPoint Foam Roller – The GRID foam roller is for anybody who wants to move better. Use the GRID for a self-massage and roll through the tight muscles, knots and kinks. The three dimensional surface has a variety of widths to replicate the feeling of a massage therapist’s hands. If it hurts, that’s exactly where you need to use it. 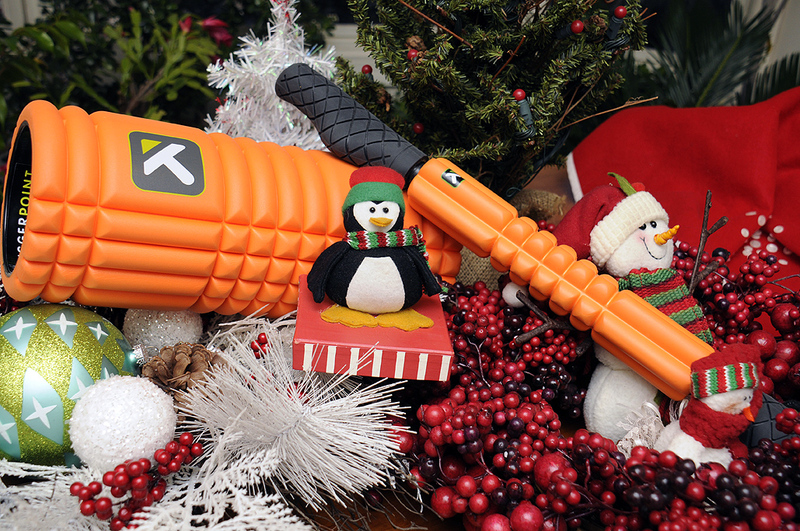 TriggerPoint Grid STK – A hand-held foam roller specifically designed with the GRID® surface and AcuGRIP handles to roll, release and relieve minor aches and pains. Mary’s Nutritionals – CDB creams, lotions, and sprays. We have been using Mary’s Nutritionals for over a year to help relief minor aches and pains. When we don’t want to take aspirin or ibuprofen, CDB-products work amazingly well for us! AirTamer Personal Air Purifier – This device emits a constant stream of negative ions that force airborne pollutants away from your personal space, creating a zone of protection. 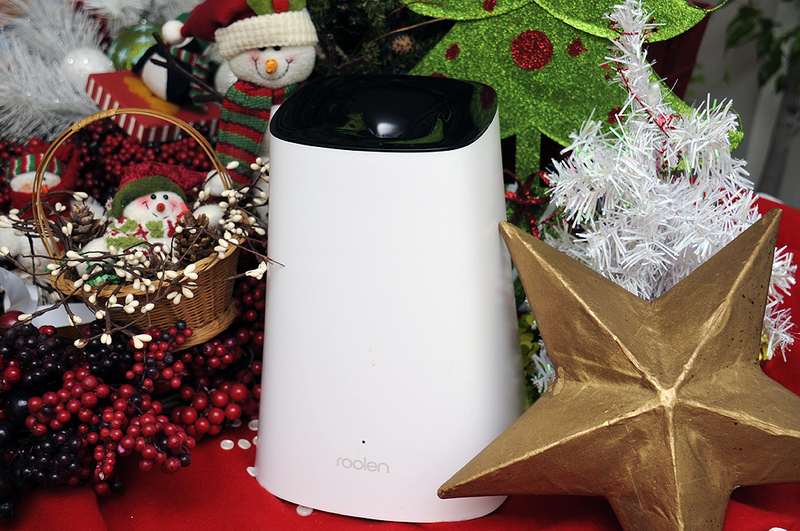 Roolen BREATH Cool-Mist Ultrasonic Humidifier – The BREATH humidifier is equipped with a detector that automatically adjusts the humidity level best for your surroundings. It is easy to fill, easy to clean, and works as advertised. Our unit has been running quietly and efficiently for five winters without a hiccup. You are not going to find a better personal humidifier on the market. If you get cold winters and use a dry heat system to heat your house (i.e., forced air, not steam radiators), this device will help keep your mucuosal- and air-ways at the proper humidity so you don’t wake up thinking somebody dropped you in the Sahara overnight. Futurepace Tech Water Bottle – Best insulated stainless steel water bottle on the planet. Same pure taste as glass, but a lot more durable. Hydros – Charcoal filter in the cap takes removes any odd taste from water from the tap. Contour bottle is easy to grip. 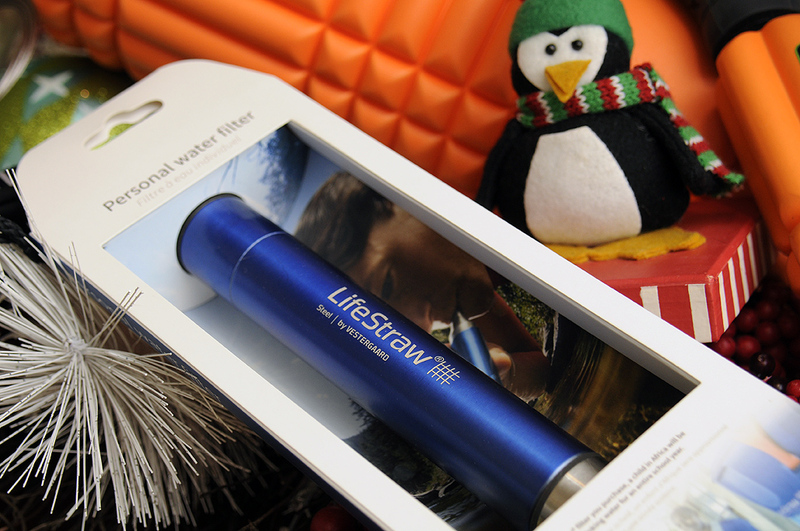 LifeStraw – Personal Water Filter with 2-stage filtration system that eliminates contaminants as well as odors and tastes. Removes minimum 99.9999% of waterborne bacteria and 99.9% of waterborne protozoan parasites, and filters to 0.2 microns; surpasses EPA filter standard. 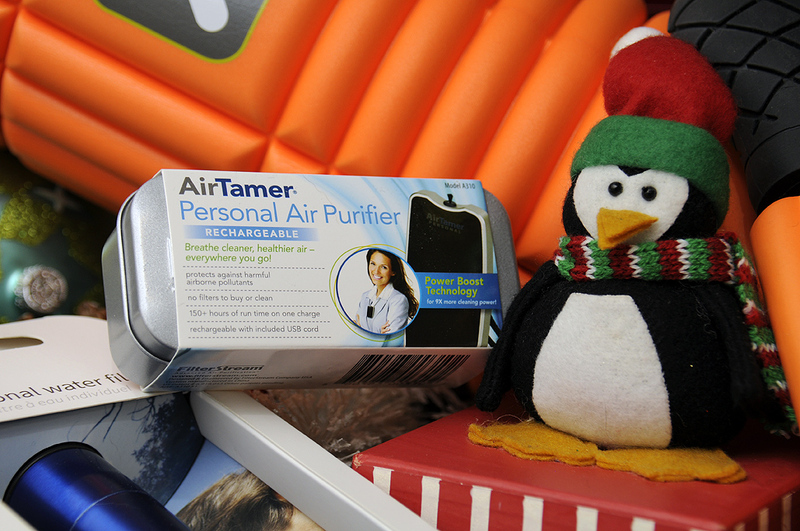 Filters up to 1,000 liters and does not require batteries, pumping, or chemicals…yet compact enough to take anywhere!